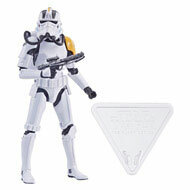 Tonight we are adding the GameStop exclusive The Black Series [Phase III] Imperial Jumptrooper to our Visual Guides. Click below to access the full guide page, and click here to read our full review. Although it’s made from mostly existing parts, Hasbro found a way to make the stunning Imperial Jumptrooper from Star Wars: Rebels a brilliant new 6″ figure. Find out why you’ll probably want one and also discover if that exclusive display stand is worth the trouble in our Research Droids Reviews today! Be sure to leave your thoughts in our comments section, vote in the poll or comment about it on our Facebook page. Click the banner below for the direct link to the review! As always, you can also send your review requests via email if you’d like to see something that we didn’t cover yet. 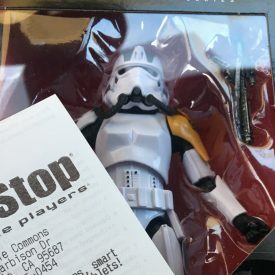 JTA reader Michael found the TBS6 Jumptrooper at his Northern California GameStop. Start checking your local GameStops and lets us know in the comments where he’s showing up. ← Another Adjoining TVC Adventure Playset Would Be Incredible! It’s official! 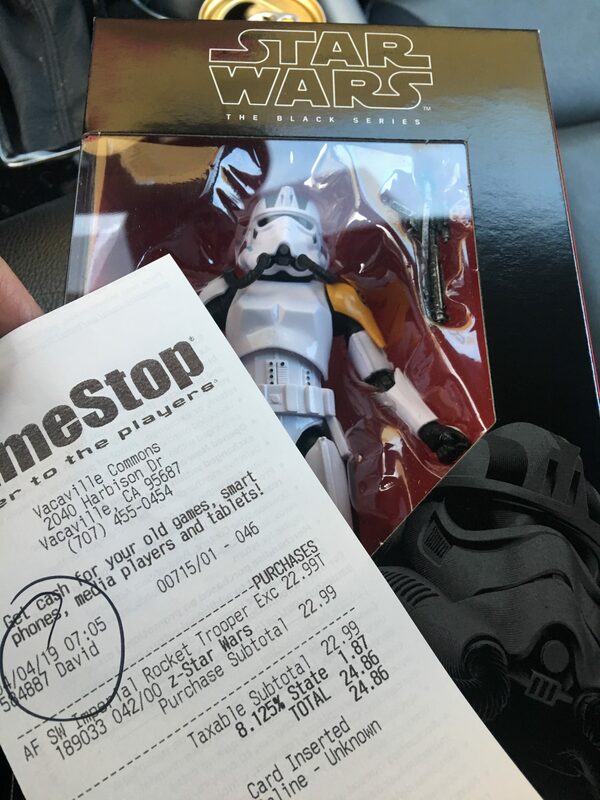 The GameStop exclusive Jumptrooper figure has been found in Canada. This report comes from the Imperial COmmisary Facebook page. Special thanks to friend Steve U. for the alert! Pre-Order the TBS6 Imperial Jumptrooper At GameStop.com! Gamestop.com has the upcoming The Black Series 6-Inch Imperial Jumptrooper up for pre-order. Click here for the pre-order page! Thanks to JTA reader Cybereye for the alert!